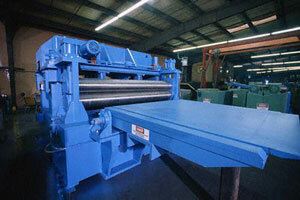 Manufacturers of machinery, equipment and any type of consumer products. Service providers of testing requirement. What does weak point analysis do? Weak point analysis is a tool for users whose task it is to detect any weak points within a product. Delphin can provide the first weak point analysis system which can detect changes taking place over the short, mid- and long terms. These can then be reported prior to any major damage taking place which means any trends or tendencies can be detected at an early stage. The development of trends are evaluated as being either linear or progressive. A linear trend indicates the anticipated service life or normal wear and tear conditions. A progressive trend indicates an imminent failure of the component being monitored. The detection of weak points in existing products allowing instant improvements to be made. I have now followed your (very clear!) instructions and am happy to report that my problem is solved. Magic! You have made me a much, much happier person!